We all know that content marketing is about creating value for your audience and sharing it in a way that is useful to them. 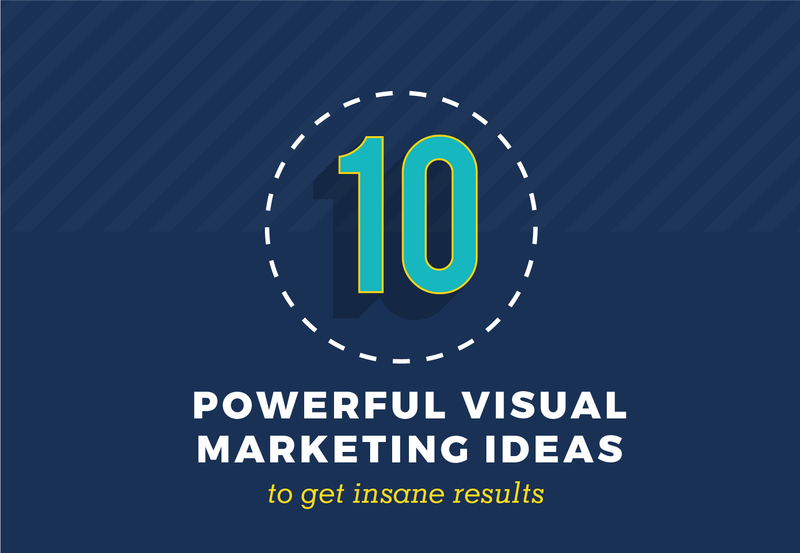 Visual content marketing serves the same function. It just offers another medium via which your content can be shared. This is especially true today with visual content being the preferred content form of social media platforms.